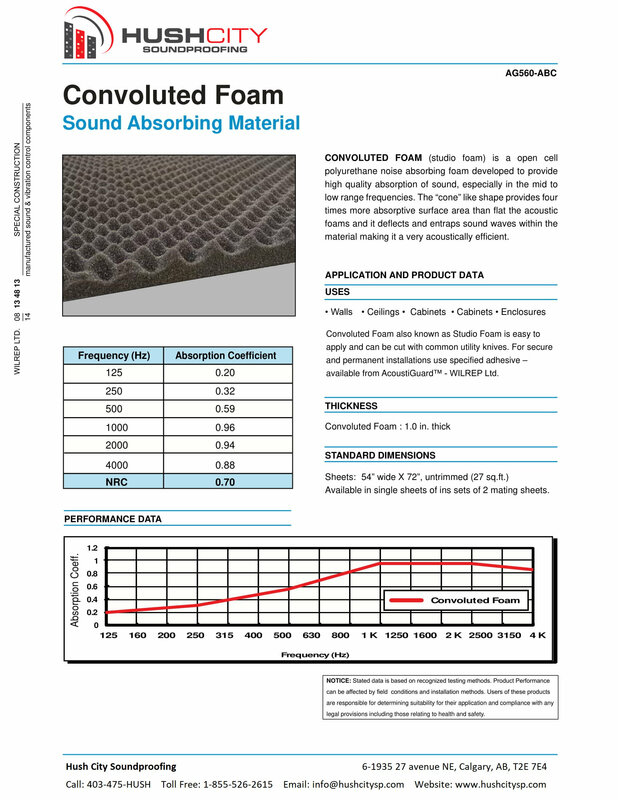 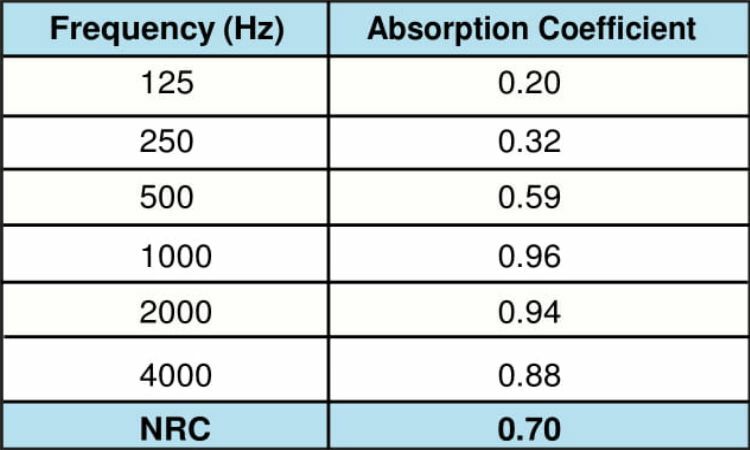 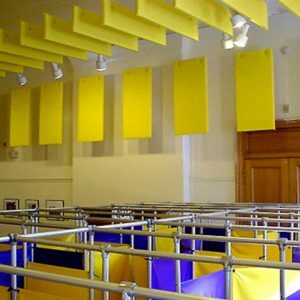 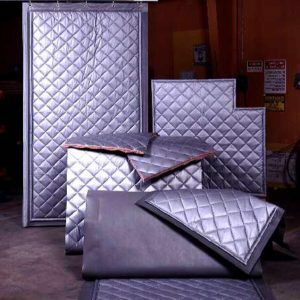 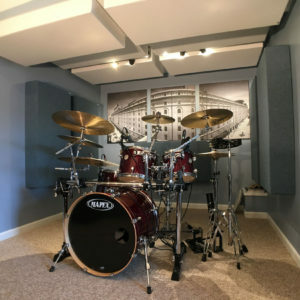 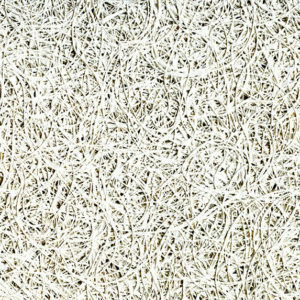 Convoluted Studio Foam is a open cell polyurethane noise absorbing foam developed to provide high quality absorption of sound, especially in the mid to low range frequencies. 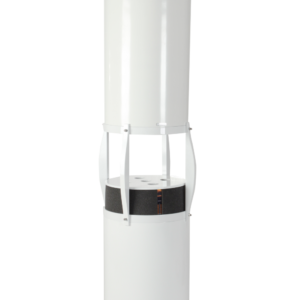 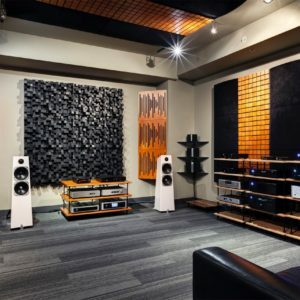 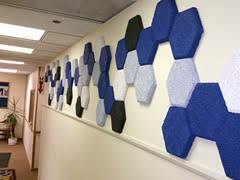 The “cone” like shape provides four times more absorptive surface area than flat the acoustic foams and it deflects and entraps sound waves within the material making it a very acoustically efficient. 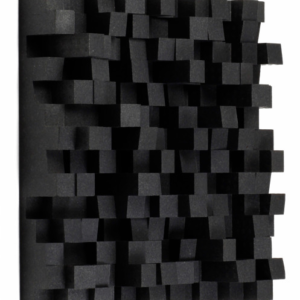 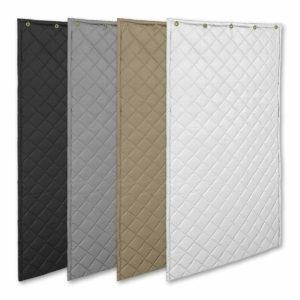 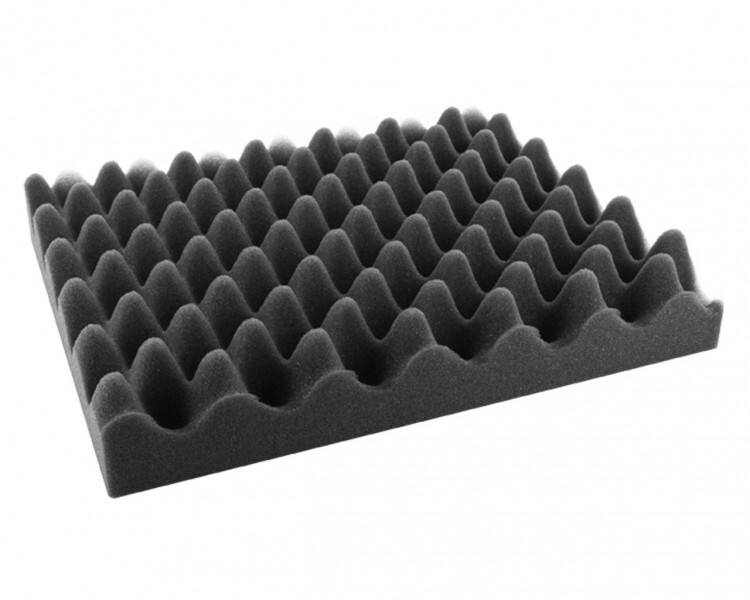 Convoluted Studio Foam is an ideal choice when a lightweight, high-performance sound absorber is required, particularly where low and mid-range frequency sound absorption is necessary. 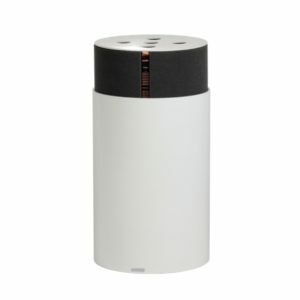 This product does NOT stop sound from transferring through a wall, floor, ceiling or window. 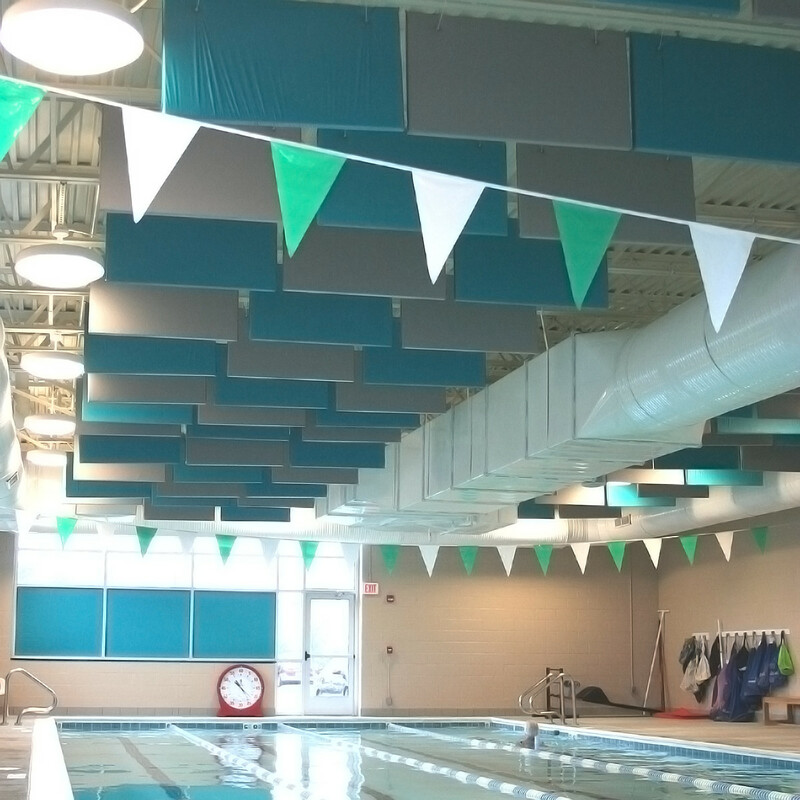 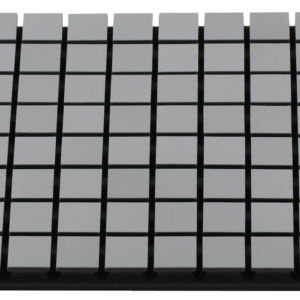 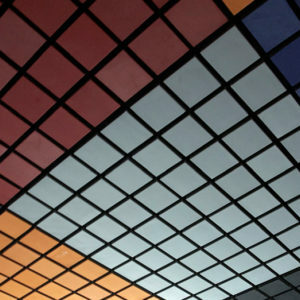 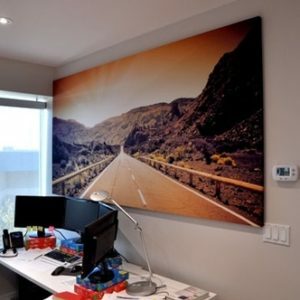 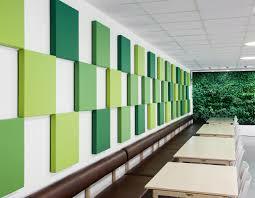 It is intended only to absorb sound from deflecting off of a wall, making a room sound better and reduce echo. 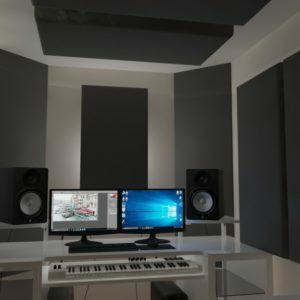 Applications: Walls & Ceilings, Cabinets & Enclosures, Computer Rooms, Recording Studios, ect.